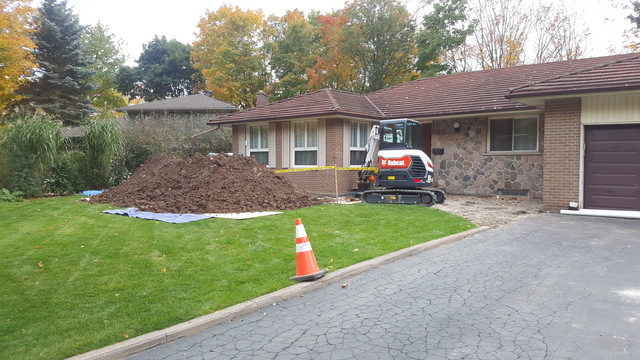 My home in middle of Mississauga was on septic until the tree roots corroded the pipes in October of 2018. 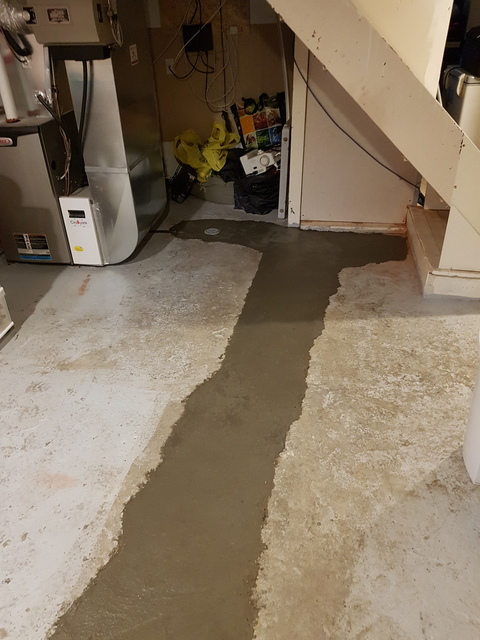 I called Waterguard Plumbing for help. They were amazing and very responsive. 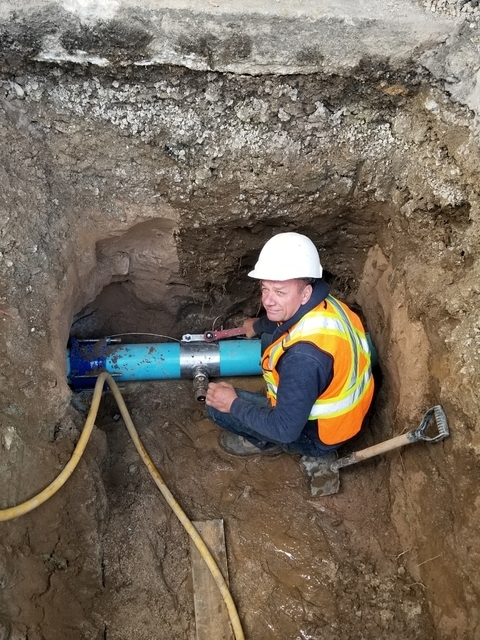 They were able to initially fix some pipes so that I did not have to leave home while waiting to connect to the Region of Peel sewer system. 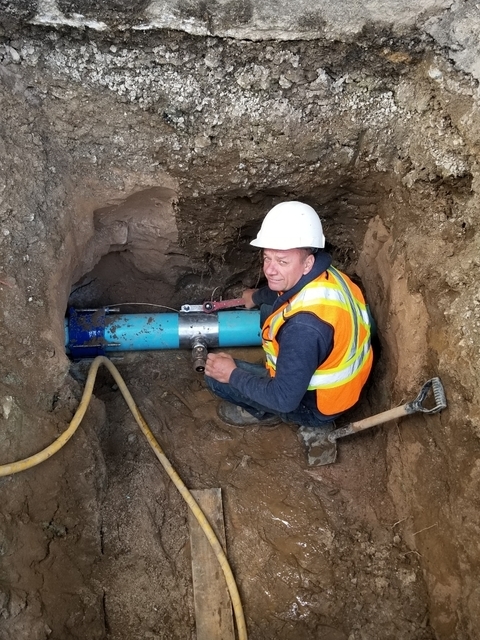 They then worked with the Region and by March I was connected and the septic tanks were closed down. The team were fabulous - I cannot thank them enough. Oh Terry , loved this review and read it with a smile. You are a definition of a top notch customer, stayed on top of the situation and made lighting fast, correct decisions on the spot. 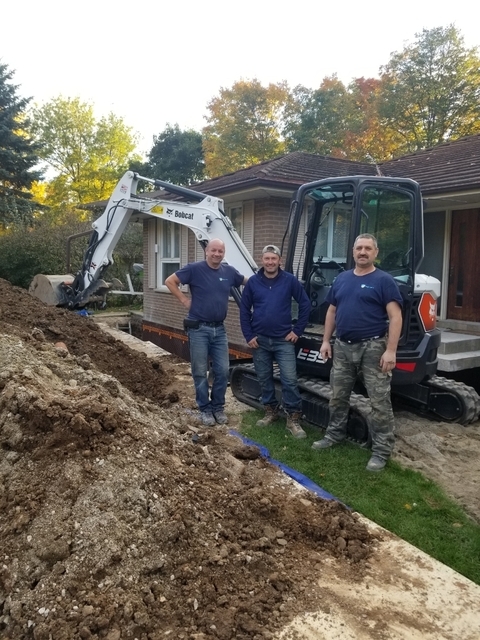 Pleasure working for You, and we will see You again for your main floor bathroom Reno! 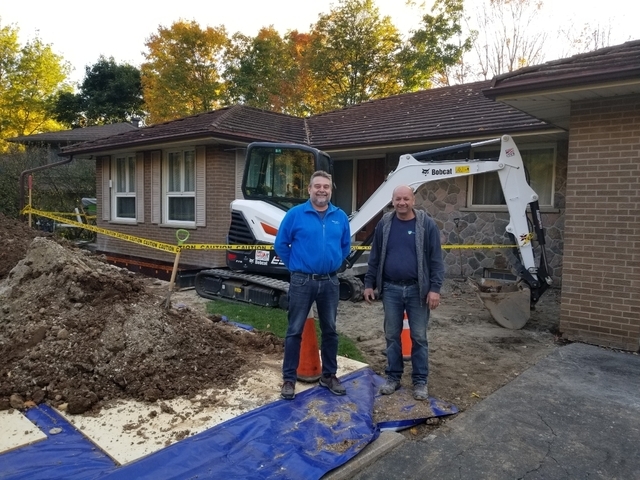 Mike came out in person to respond to my request to have a backwater valve installed in my home so that I could prevent any possible back flow of the City sewage or water into my drain system. Mike was very knowledgable and provided a high level of customer service. The job was arranged in a few days and his crew did the installation in one day, which included the inspection by the City! Everything was cleaned up with care. Mike came back later that day to settle the bill and even helped me fill in the City rebate online so that I could mail it the next day. 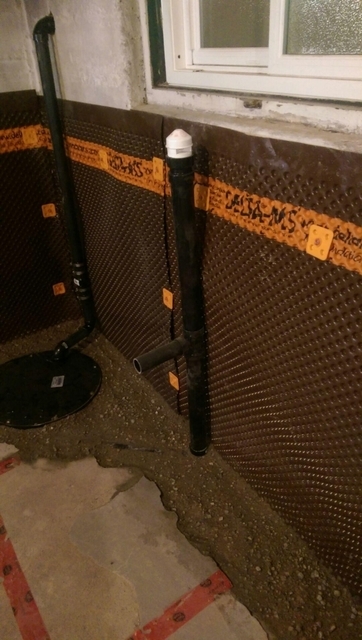 When dealing with your drain system, it is important to have someone that you can trust. I researched many other companies but found Mike's website to be the highest quality and he clearly explain the City rebate program. 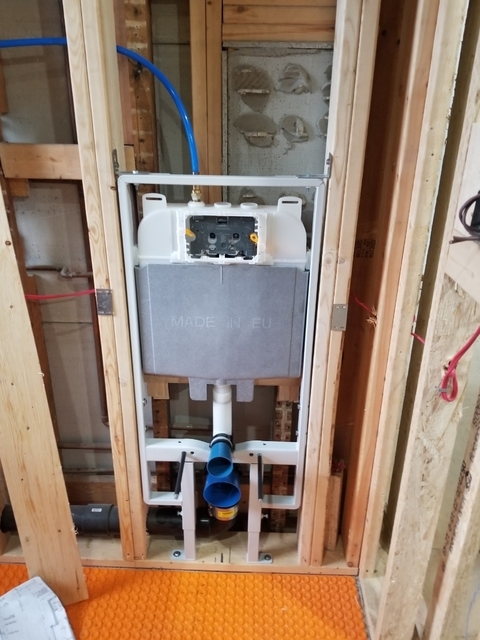 I would recommend Mike and his crew to any home owner that is considering having this installation. Fabulous! They did a great job! Explained what was being done on were reasonable priced. There was a smell coming from my basement and Mike came in to identify the issue. Mike was very professional and easy to deal with. He quickly identified the problem, walking me through the process as he scoped my pipe. He followed with multiple alternatives as well as the pros and cons of each alternative. 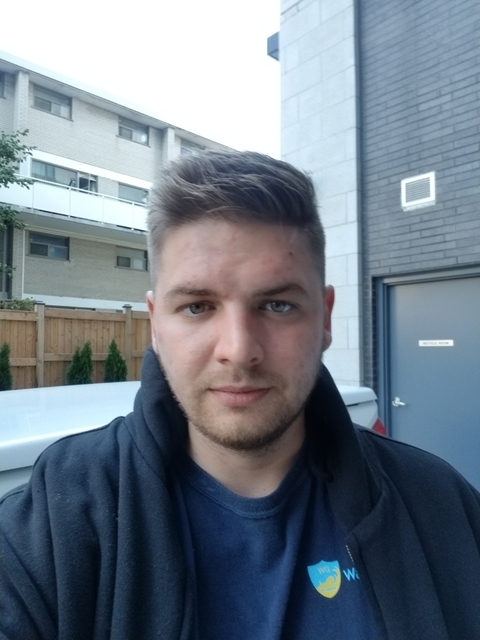 I would highly recommend Mike for any plumbing issues/questions you may have. Thanks for warm words Ed. You were really knowledgeable and polite customer and such people are a breeze to work with! Glad that your situation worked out really well for you! Have a great 2019! Now with tree roots in my own drain, I gave them a call, Mike showed up next morning for a camera inspection, walked me through my options, and right on schedule they completed the job. When they arrived to do the work, they showed up with a full crew, all the equipment to make the job efficient and painless. I left them to to they're thing, went to work, came home and they were just finishing up and cleaning up. My overflow hoses from humidifier, furnace and tankless water heater were flowing into the floor drain but because they were sitting on the top of the drain water was constantly over flowing onto loor and because the drain was beside the wall the baseboard and door frame was wet constantly causing wood work to swell and decompose. 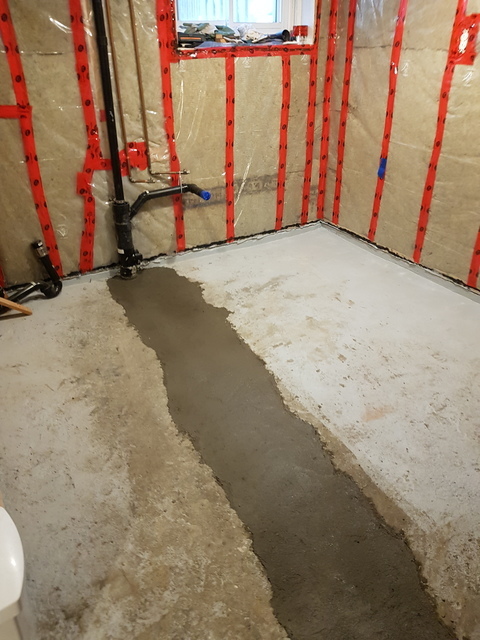 Mike's crew resdirected the floor drain and set the hoses to drain directly into a separate opening eliminating any chance of water onto the floor. Thanks for the warm words Helen, It is always a pleasure to take care of people, especially kind ones like You. It was a pleasure to serve you and I hope we will work more in the future! Happy holidays! I have to say very professional service . Mike and his Father worked together with us to come up with great Ideas to meet our needs. I highly recommend there service . Thanks a lot Rich, the project really becomes a pleasure when we work with such knowledgable and intelligent people. Thank you for the opportunity and all the best. I can't say enough good things about these guys. They were great to work with. They were able to come very quickly despite my last minute request and the scope of the work. The work was well done, with zero hassles and at a reasonable price. Mike was easy to deal with. Thanks guys! replacement are among their most common projects. customers. His clients have been more than willing to refer Water Guard Plumbing to their friends and family.